Opens for the season on September 21st. 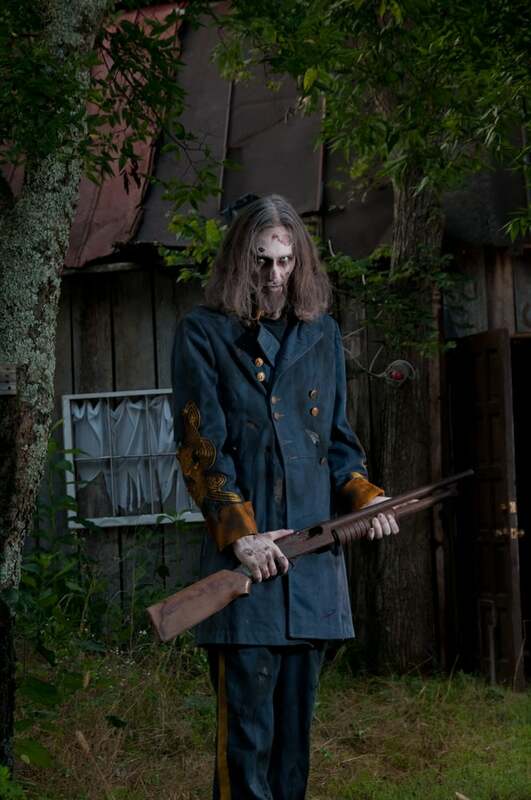 There are three terrifying trail attractions at Dead Land. They are The Portal, The Crypt, and The Curse. Weekends they are open from 7 pm until midnight. Attraction is open every Friday and Saturday through November 3rd. There are single attraction tickets or combo packages to get you into all three trails.